I once drank at a pub in Ireland where Vikings had commiserated after invading the Green Isle. It was older than you or I, our great grandparents, or even the Magna Carta. It was from the dark ages for sure, and where once Vikings swilled brews, today, tourists eat fish and chips while locals complain about Eurozone politics. If you look closely enough and kind of squint at the Brazen Head, you can just barely picture middle ages Dublin. You can almost smell the smoke. If those walls could talk, they would tell the tale of mankind's ascent into a sophisticated society, for better and worse. I wondered while I sat at the bar scribbling into my little notebook, how many other really old places are out there? It is rare for a restaurant or bar to last a very long time - where a long time is determined with a measuring stick notched in decades. The public houses, inns, and restaurants on this list evade conventional measurement, lasting centuries atop centuries. These are places where arguments took place about the events we only read about in history class. The oldest companies in the world are Japanese, but every spot on this list is European. The Germanic people, it seems, are especially adept at building things that last a very long time. They dominate this list. Build atop the past with great painted ceilings and stained-glass windows, Zum Weinberg kicks off our list as number 10. 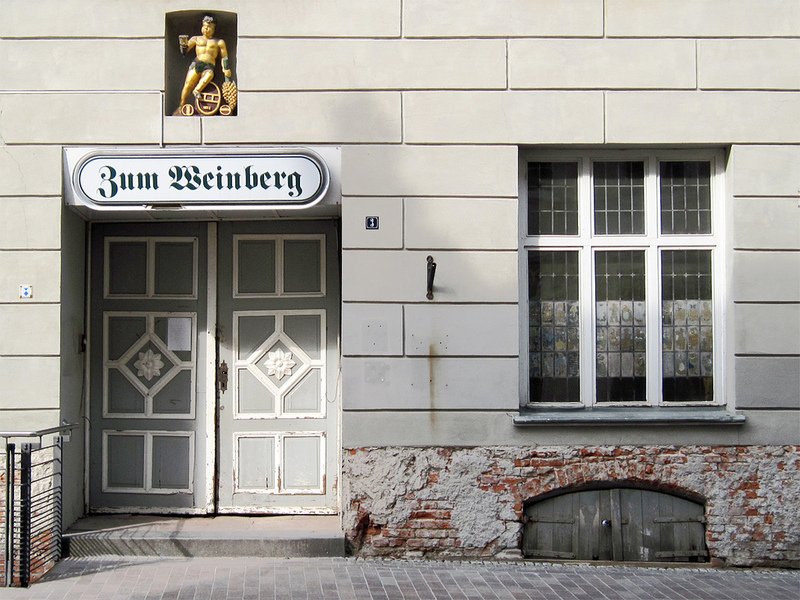 I suppose Zum Weinberg has made it this far by being quietly great as I can find very little about its history. Right in the heart of Zurich, this restaurant boasts a hardwood ceiling and stone walls with medieval charm. 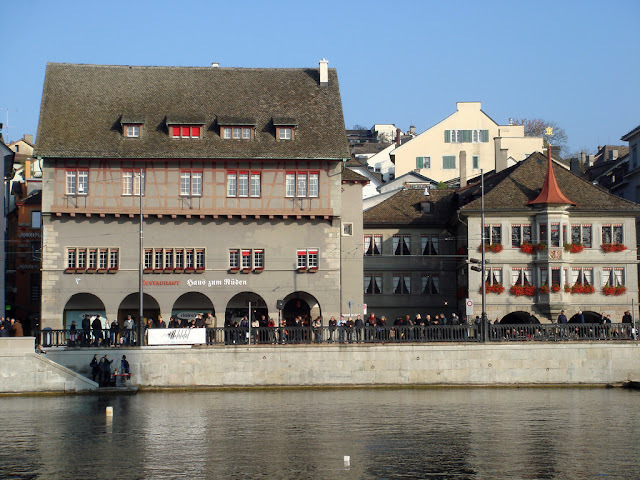 The building was once a house in the 13th century, but as served as one of Zurich's top restaurants for over 600 years. Expect to pay a few hundred Francs for a full spread with wine. This is the kind of place the NYT drools over in their Travel section. Which is to say, everybody knows about it. Allegedly, this restaurant has been serving food since the beginning. Julie Child was a huge fan and ate one of her first meals in France at La Couronne. 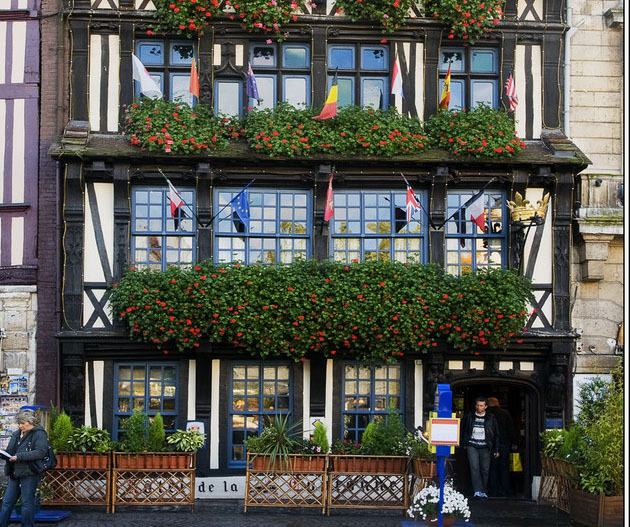 All in all, it is the oldest restaurant in France - can't argue with that many years of success in a country none for its cuisine. With a black cat for a logo, Kytler's has been serving Kilkenny for almost 700 years. The original founder was Alice de Kyteler. She married 4 times, was sentenced to burn after being accused of witchcraft, and eventually fled for England to avoid death. While the inn could have easily just sold out and become a touristy pub, Kyteler's is still very much a local's institution. Aside from being shut down after the bombings of WW2, Sion has served the public as a restaurant and brewhouse since 1318. 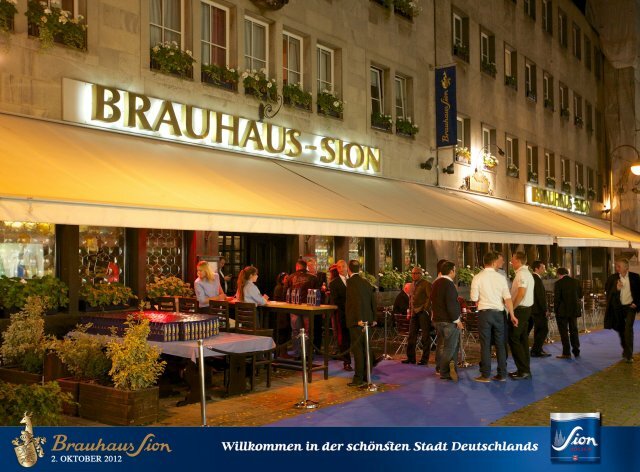 It is a classic German place - beers and schnitzel. Also, it is not too expensive. 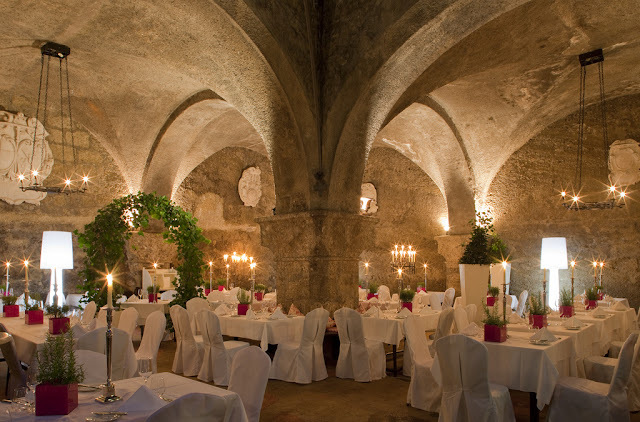 Mad Ludwig stayed here in 1314, and the inn began serving guests around 1150. Witches were frequently burned at the stake just beyond the building's front steps, and the building changed hands countless times. The bratwurst is center stage at this spot. The Nürnberg brat is a small pork sausage fired over a wood grill. Put one back with a tall glass of German beer and call it a day. This is the place to go for sausages. Always crowded. A Franconian delight. 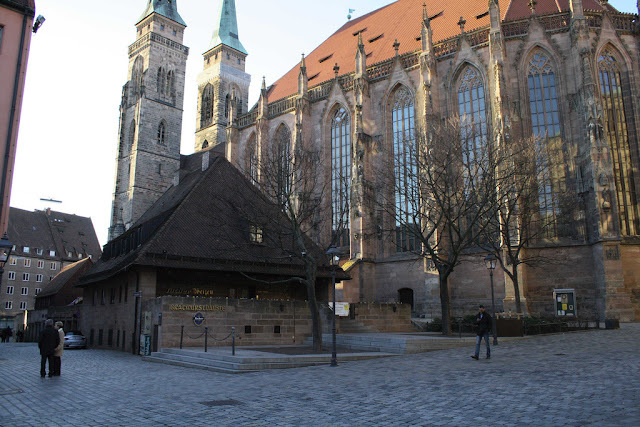 If you are in Nürnberg, you go. 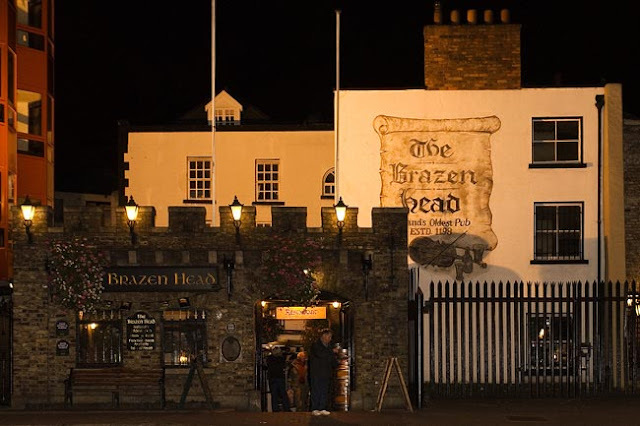 Ireland's oldest pub. That is really all you need to know. This place has more history than most countries, and it does not disappoint. James Joyce wrote. Michael Collins revolted. Both drank at the Brazen. This is a must during any stop to Dublin. Pull up to the bar on one of the old stools and order a pint of the black stuff. England has a pub a couple hundred years older than Ireland? I know. It makes sense, but the Irish side of me was really hoping we had beat them in this category. Blah Blah, old, storied, etc... But seriously, this is some Canterbury Tales history, and Catholic priests once hid out here to avoid persecution. Out back, a yew tree grows that is rumored to be older than the pub itself. 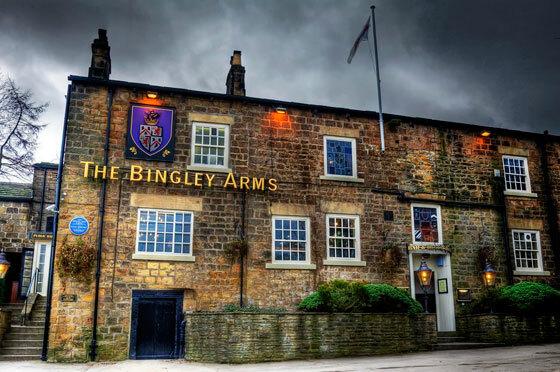 The Bingley is so old, it was already well known and mentioned in Domesday Book, completed by William the Conqueror in 1086. The oldest restaurant in the world still in operation? It seems that way. "St. Peter's" has been operating within the walls of St. Peter's Archabbey since before the discovery of gunpowder, playing cards, or zero as a number. 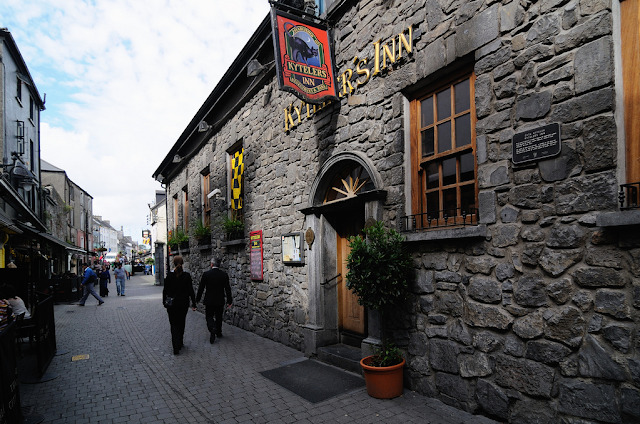 It is also the oldest inn in Europe. Charlemagne rolled through here back in the day, and it is the seventh oldest operating business in the entire world. I have not been, but the food looks delicious. They do a special holiday menu to coincide with the legendary Salzburg Christmas markets. Book fully best luxury serviced apartments in gurgaon have now started introduction luxury homes, every time with a product new plan, a product brand new fashion. The mounting order for luxury homes in gurgaon and bigger Noida Serviced Apartments has enthused them lots to require the plan. What about Sean's bar in Athlone? This is a nice list, but Sean's Bar in Athlone is the oldest bar in all of Europe according to the Guinness Book of Records. Does anyone know which bar is the oldest in the world? Why is Ireland still being discriminated against? Are the WASPs still controlling the press? 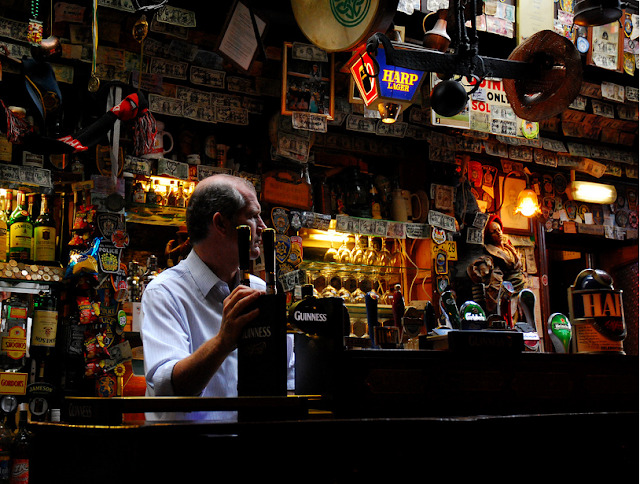 Sean's Bar is the OLDEST PUB IN THE WORLD. Period. You may or may all be right or all be wrong ! It appears from a recent newspaper article that they have discovered a barley roast pit in the 5000 year old prehistoricsnug bar of The Oxenham Arms at South Zeal Devon. According to the piece if the archeologists confirm that the this which sits in the bar with a 5000 year old neolithic standing stone around which the inn was constructed was a barley roast pit ( only used for fermenting barley to make alcohol ) then The Oxenham Arms will be the oldest pub in the world. Curious, has it been in continuous use since then though? Otherwise, I wouldn't think it counts. Our tour group of bus tour to canada enjoyed and evening of fellowship, fun, and entertainment. The food was good and Helena did a great job with the singing and story telling. It was a bit warm in the room unless you were sitting by the side door that was opened. It was well worth it. 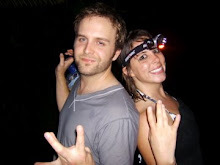 Sean's is oldest. It isn't 900 years old, it was opened in 900AD. That makes it over 1,100. Certainly, archeologist have uncovered artifacts and sites much older used for brewing, but that's a far cry from a pub like Sean's or the Brazen Head, standing and pouring pints a millennium ago. Props to Hofbrauhaus and Weihenstephaner too! Kind of like Mao's "Little Red Book," only for food near me open now instead of Communism. Sadly, he then put out a hardcover edition (illustrated by Maira Kalman) that costs t Kind of like Mao's "Little Red Book," only for food instead of Communism. Sadly, he then put out a hardcover edition (illustrated by Maira Kalman) that costs twice as much and isn't nearly so portable. wice as much and isn't nearly so portable.